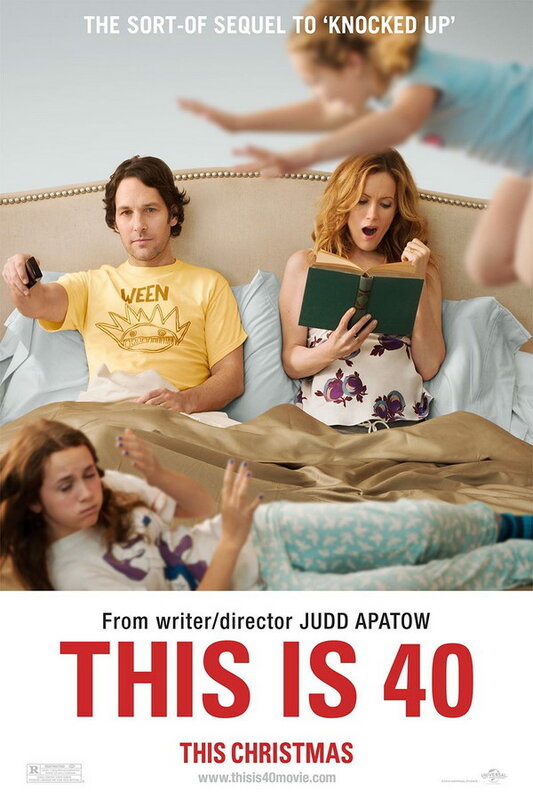 This Is 40 font here refers to the font used in the poster title of This Is 40, which is an American comedy movie released in 2012. The movie centers on the lives of a middle-aged married couple Pete and Debbie as they both deal with turning 40. The movie title in the poster is set in Helvetica 77 Bold Condensed, which is a commercial font and details about it can be found here. In addition to This Is 40, Helvetica typeface is also used in the following logos, movie posters or album covers etc., including: Cards Against Humanity, Crate & Barrel, The Cove, Coke Boys (French Montana), Saving Private Ryan, Captain Phillips, BMW, Dirt: Showdown, Deadmau5, 3M, Bernie, Dollar Tree Logo, Def Jam Recordings, Jeep, The Daily Show.